When you think of real estate negotiations, what comes to mind? 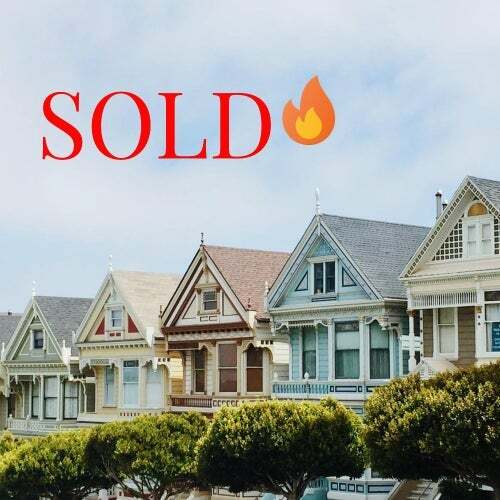 For most buyers and sellers, price tops the list. 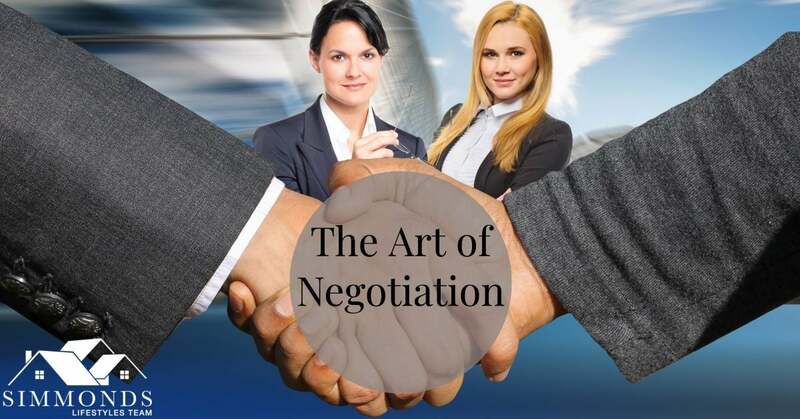 While this is certainly an important part of any real estate deal, did you know there are at least six others areas of potential negotiation? You want to sell your home quickly and for the best possible price, right? What's the secret to achieving this goal? There are several. Use these do's and don'ts to guide your home sale process. You might say that moving involves a lot of … moving parts. It can be difficult to coordinate all the aspects of pulling up stakes and putting down roots in a new place. Considering these challenges, it’s no surprise mistakes are made. 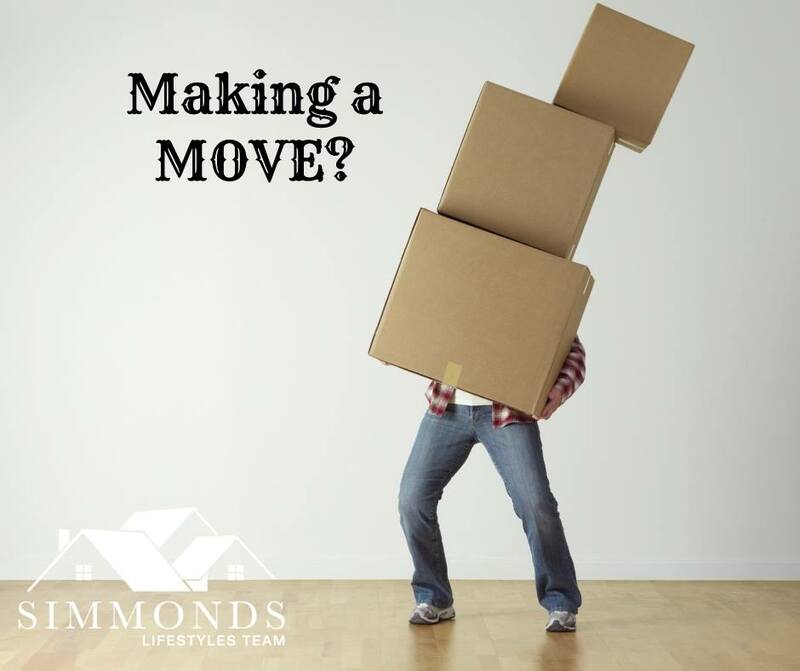 From minor inconveniences to major disasters, moving blunders make the entire process even harder.